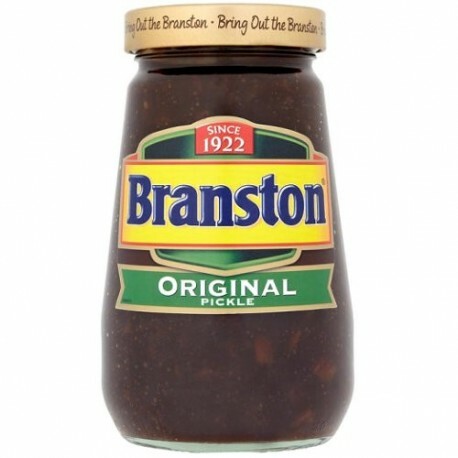 Crosse & Blackwell's unique Branston combination of tangy, crunchy, spicy sweet pickle with smaller chunks for easier spreading. 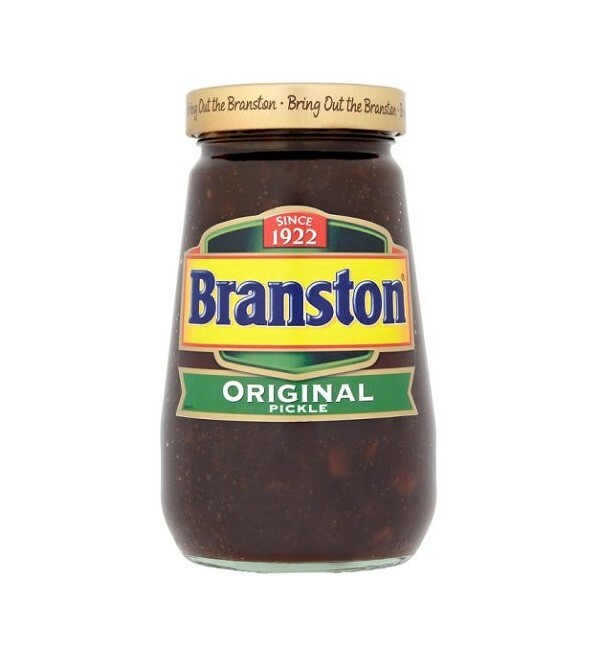 Crosse & Blackwell's unique Branston combination of tangy, crunchy, spicy sweet pickle with smaller chunks for easier spreading. Keep in handy for sandwiches, toasted cheese, salads, cold meats and anything else you fancy.